The recent 947 Cycle Challenge showed that crowdfunding at events can be a goldmine for charity. Using GivenGain, a global crowdfunding platform for charity, 947 cyclists raised a massive 1.4 million ZAR for 65 charities! According to research firm Massolution, global crowdfunding increased to $16.2 billion in 2017. This is 167% more than the previous year, and could top $34 billion in 2018. Of this total, 18.9% goes to social causes. But for all its popularity, peer-to-peer fundraising can be challenging. First off, how do you start? Go to www.givengain.com and search for the event you will be participating in (e.g. Telkom 947 Cycle Challenge 2019 or Sanlam Cape Town Marathon 2019). On the event page, click on Start fundraising to begin. First you’ll be prompted to sign up using Facebook, Google, or your e-mail address. Next you’ll be asked to select a charity to start fundraising for. Then you’ll be prompted to create your project. And finally you’ll be ready to tell your friends and family (and even your colleagues) that you are fundraising! This part is challenging, but also the most rewarding part of fundraising – asking for donations. So what happens after that? Firstly, forget the phrase “build it and they’ll come”. Fundraising takes commitment, proper use of networks, clear communication and determination. Crucially, share your project widely and regularly (within reason). Ask people face to face, use e-mail, social media and messaging apps – they’re not only for keeping in touch! 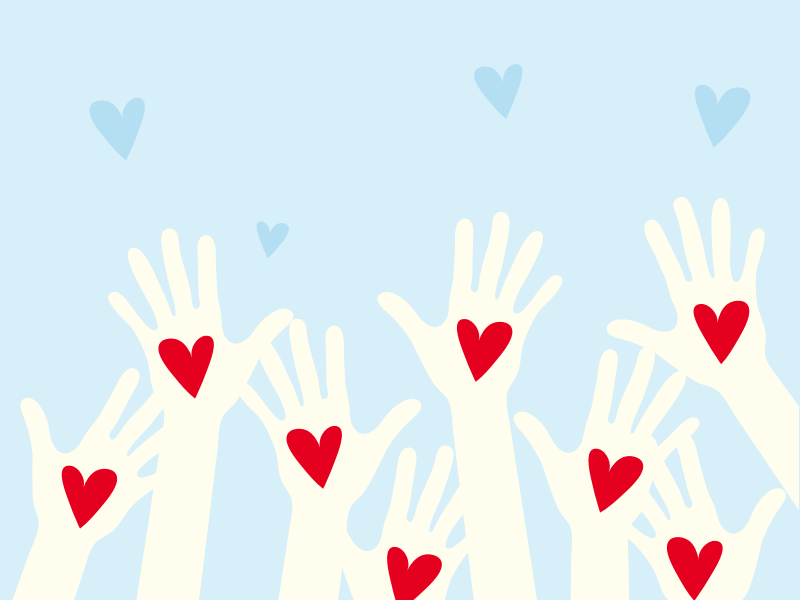 The most successful fundraisers all tell a good story about the need they’re supporting and why it’s so important to help their particular charity. Click here for more detailed online fundraising tips and advice. So how do successful amateur fundraisers get funds to their favorite charity? Those who get crowdfunding right stand to make a big difference for charity, as the 947 Cycle Challenge in South Africa showed. And aside from that, there’s considerable reward for fundraisers, who become instant heroes among their family, friends, social followers, colleagues and communities. So are you pumped to rack up some big numbers for an awesome charity? Go to GivenGain, search for a marathon, cycling or other event near you, and go change the world!